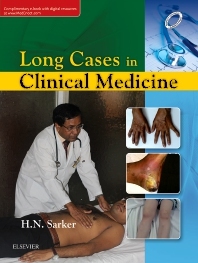 This book contains the art of history taking, examination procedure, and approach to the patient and every step to reach the diagnosis. It also contains essential knowledge to face the discussion during examination. 10. Spastic paraparesis with anaemia.